The Congress of the United States is worthless; our federal courts are infested with leftist judges on the bench; and the Trump presidency is being ground to a halt with a bipartisan establishment "witch hunt" over alleged Russian collusion and anything else that suits its accomplice, the corrupt Special Counsel Robert Mueller, all of which are aimed to tar if not legally destroy the president, his family and their associates. This week, we learned Congress, among several causes for its inaction, likely has been blackmailed. According to revelations by Circa News, wholesale surveillance of members of Congress is rampant, orchestrated during the Obama White House years by none other than former director of the Defense Intelligence Agency (DIA) James Clapper. Indeed, based on the reporting of Sara Carter and John Solomon, our legislative branch apparently has had a "bad case of the Clapper" for many years. Clapper, of course, is the spook who brazenly lied to the Senate Intelligence Committee years ago, denying that illegal and unconstitutional surveillance was occurring against tens if not hundreds of millions of American citizens without the probable cause required by the Fourth Amendment. To "de-whore" this political prostitute, it was Edward Snowden who then came forward to reveal the truth. Whatever you think of Snowden's having sought refuge in Russia, under the watchful eye of President Vladimir Putin, he exposed the biggest ongoing scandal in American history – revealing that the nation was living in a Big Brother Orwellian police state. This prompted me to sue Clapper and intelligence agency hotshots, as well as Obama himself, to enjoin this illegal government tyranny. 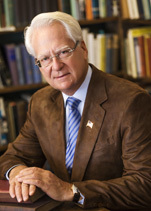 The case, Klayman et. al v. Obama et. al, (13-cv-00851) is now landmark as the judge, Richard J. Leon, ruled against Obama and the intelligence agency defendants such as Clapper, marking the biggest legal defeat for the government perhaps in American history. Leon's two preliminary injunctions were later vacated as moot by the federal appeals court in the District of Columbia since Congress, in reaction to my court victories, disingenuously enacted the USA Freedom Act, which was allegedly designed to stop this unconstitutional surveillance. But as I predicted, this government tyrannical overreach continued unabated, and for this reason I have filed a new lawsuit styled Montgomery and Klayman v. Comey, Clapper and the rest of the intel criminals who have been exposed by Circa, as well a whistleblower Dennis Montgomery himself, in the continuing unconstitutional abuse of the Foreign Intelligence Surveillance Act (17-cv-01074). See www.freedomwatchusa.org for more details on this suit. I was forced to file this suit because not just Congress, but our now neutered attorney general, Jeff Sessions, lacks the courage to confront the likes of Clapper and the intelligence agencies. All of them, without exception unfortunately, are obviously afraid that material in the so-called files of the Federal Bureau of Investigation (FBI), National Security Agency (NSA) and the Central Intelligence Agency will be used to smear their private and personal lives. So instead of investigating and prosecuting the persons responsible for this illegal mass surveillance, which is like a cancer on the body politic of the nation and which has metastasized to a stage-4 carcinoma, these compromised politicians go merrily along, promising to conduct bona fide investigations, but when push comes to shove, despite their numerous self serving appearances on the cable television networks such as Fox News, do nothing tangible in the end. 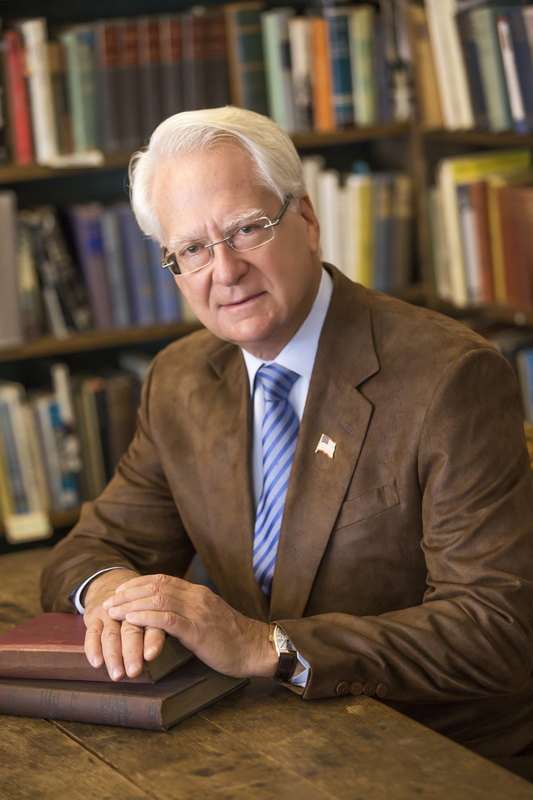 And, as I explain on my radio show this week, "Special Prosecutor With Larry Klayman," which can be found at www.freedomwatchusa.org or at www.radioamerica.com, this is why I have been pushing Judge Leon to move this new case quickly to a discovery, a preliminary injunction hearing and later trial. In this regard, I have requested the depositions of not just Clapper, but also Comey and his former FBI General Counsel James Baker, former Obama CIA Director John Brennan, and representative of the NSA and CIA to testify under oath in preparation for the evidentiary hearings. And, if the court does not grant this early discovery, I have put the court on notice that I will subpoena these persons to testify live at the preliminary injunction hearing, which should occur in the next weeks. In short, Freedom Watch and I are doing the job our so-called Department of Justice should be doing. In reality, this Department of Injustice is actually spending your hard-earned taxpayer monies to defend these criminals. And who sits on top of the compromised lawyers in my alma mater's Federal Programs Branch? You guessed it – Attorney General Jeff Sessions, that former senator from the great state of Alabama whose mascot should now be changed from the Eastern Swallowtail Butterfly to the Ostrich. If you and your loved ones do not wish to live in an Orwellian police state, as cogently and forcefully described by Sean Hannity Thursday evening (view below), please go to Freedom Watch's website and join and contribute to what now must be confirmed to be the Second American Revolution, because neither our Congress nor Justice Department will protect you from the tyranny of the likes of Clapper, Comey, the FBI, CIA and other runaway former and present officials of our criminally minded government.